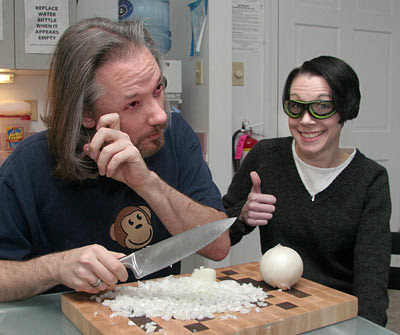 Home Everything else 12 Essential Gadgets for Cutting Onions. You may be surprised and even think that we are going off track, but trust us if you have ever handled an onion or for that matter chopped an onion you will definitely appreciate these gadgets that are simple yet efficient in reducing the discomfort and makes handling onions easy. 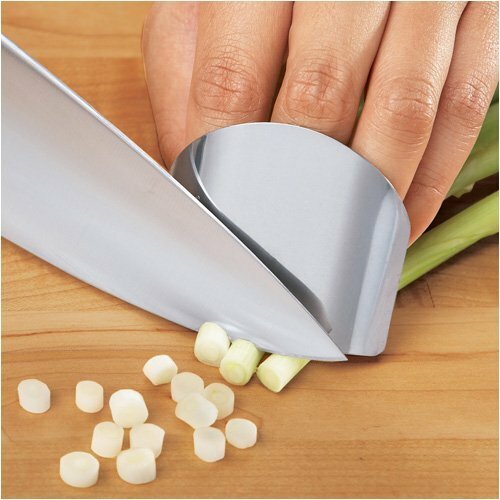 Rouncer: This patented 5 seconds Onion Dicer and Slicer Cutter allows you to chop up onions without even having the need to peel them first. 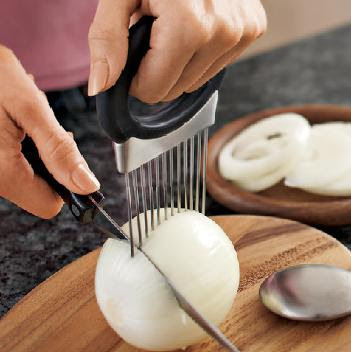 Onion Holder: With this tool you’ll be able to create straight, even slices from one end of the onion to the other. 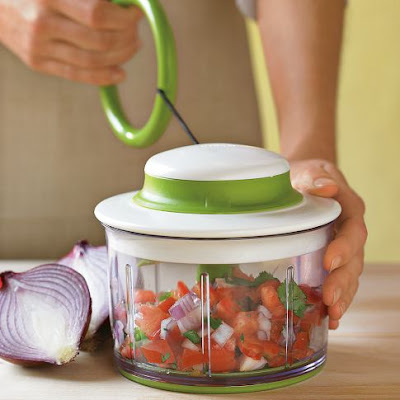 Vegetable Chopper: This cool gadget easily chops onions, vegetable, nuts and herbs; just press the top and the blades rotate for even chopping. 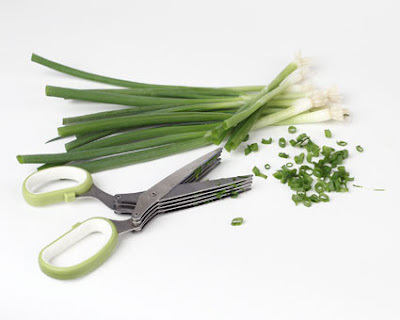 Onion Blossom Cutter: This cool tool transforms an onion into a blooming flower in one press. 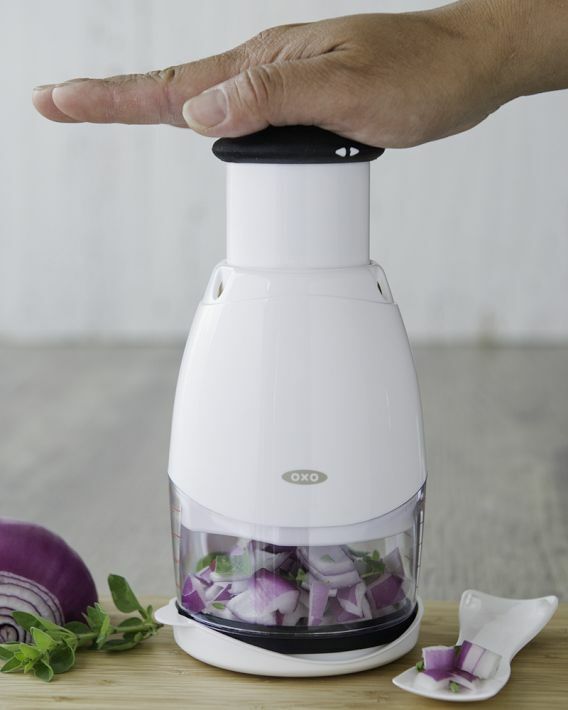 Chef’n Veggi Vegetable Chopper: Simply pull the ring holder to activate this handpowered food processor. It preps everything from onions and garlic to baby food, fruits and nuts. Onion Peeler: This Chef’n Peel’n Onion Peeler lets you peel onions with ease while keeping hands and fingernails odorfree.